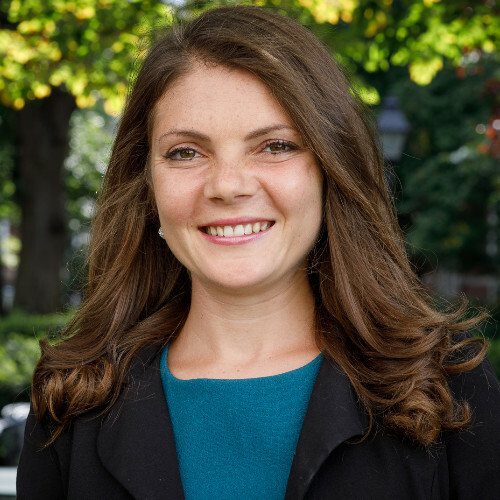 Nataliya is a doctoral student in the Strategy Unit at Harvard Business School. She is a member of the Digital Initiative Student Advisory Board. Nataliya is broadly interested in the intersection of international business, entrepreneurship, and technology. She has assessed and advised on governance, cyber/technology, trade, and energy issues at the World Bank and White House Council of Economic Advisors, and has also served as an advisor for social enterprises in the U.S. and Europe. Nataliya completed her B.A. in Economics and Global Affairs at Yale University, where she was elected to Phi Beta Kappa, and she completed her MPhil in International Relations and Politics at the University of Cambridge as a Fox International Fellow.